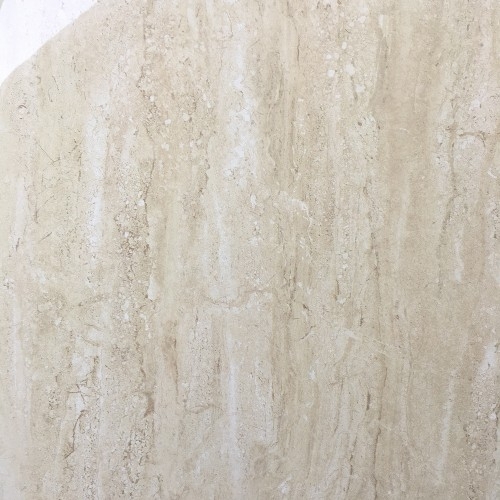 Travertine; arguably one of the world's most beautiful, but also softest stones. 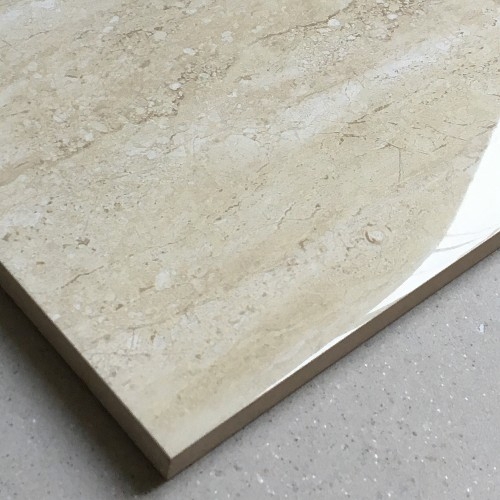 Our travertine-style high gloss glazed ceramic wall tile brings a bright, natural look into your bathroom with zero maintenance. 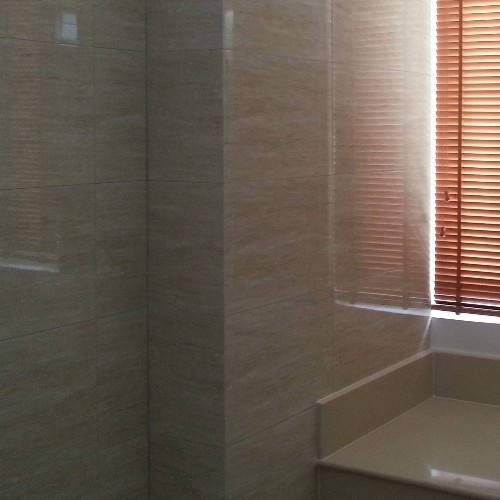 Design your space around it, or simply add a cream or rose mosaic as a shower feature to bring out the best in it.